My second pamphlet, Somewhere Between Rose and Black, is also published by V. Press. The inspiration for Somewhere Between Rose and Black came from reading a diary that my Great-Auntie Mollie wrote when she and her husband were renovating a run-down cottage in rural Worcestershire in 1960’s. A review of the pamphlet, and an interview with more information about the story behind the pamphlet, can be found on the Mad Hatter Reviews website. A sample poem from the pamphlet, as well as information on how to purchase a copy, can be found on the V. Press website. Somewhere Between Rose and Black was shortlisted for Best Poetry Pamphlet in the 2018 Saboteur Awards. 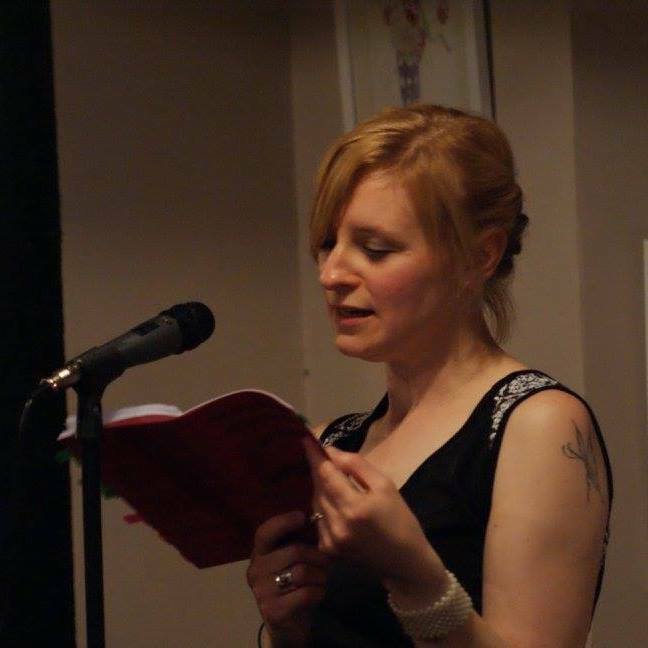 Becky Varley-Winter’s review of the pamphlet can be found on Sabotage Reviews, here.